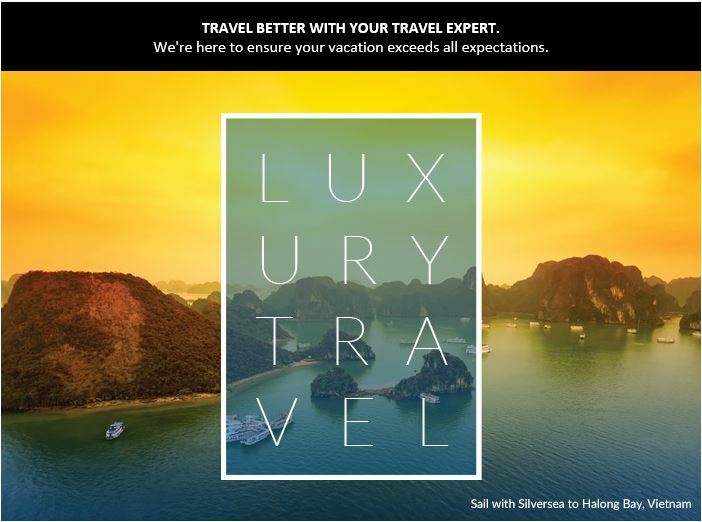 Did you know that from time to time we have mailers, both hard copy and email, that we can send out to our clients with travel tips, tricks, destinations and experiences, in addition to the latest promotions for travel you may be interested in. Here is an example of a recent mailer we sent out. The hard copy of this brochure is awesome, but the electronic version offers the same information in an easy to use online format. Check it out http://ebooks.travelleaders.com/2017/luxury/index.html. To get on our mailing list to receive our travel tips, newsletters and other destination information, either email info@travelonadream.com or fill out our request form here.